APN Technology and Consulting Partners offer a rapidly growing selection of blockchain and distributed ledger solutions with support for multiple protocols. See some of our AWS Blockchain Partners below. BlockApps is a provider of Ethereum blockchain development solutions. The Blockapps client, written in Haskell, provides a highly scalable Ethereum compliant blockchain with an industry standard RESTful API. BlockApps provides the fastest development platform for building and deploying Ethereum blockchain applications. With Cisco Blockchain, build enterprise-grade applications on the Blockchain that are simple, secure and scalable. 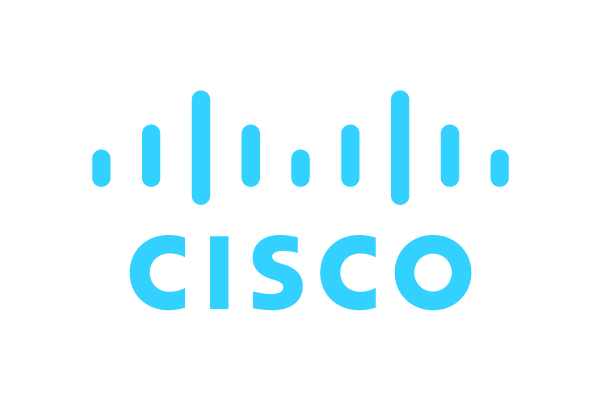 Cisco Blockchain platform provides a high-availability distributed systems architecture as well as best-in-class capabilities around cyber security, identity, and cryptography. Accelerate your Blockchain adoption with Cisco’s world-class ecosystem of partners and alliances that delivers a true Internet-scale trust network. For more than two decades, GuildOne has supplied advanced database solutions and business intelligence to the oil and gas industry to enhance business performance through enhanced use of data. Since 2016 GuildOne has invested time and resources in emerging technologies such as blockchain, machine learning, and artificial intelligence. This culminated in the release of its Royalty Ledger, the first successfully executed smart contract using blockchain technology outside of the financial sector and cryptocurrency markets. An enterprise-grade solution for building, deploying, and running distributed ledgers. Kaleido is the Blockchain Business Cloud. A ConsenSys solution, Kaleido is an all-in-one enterprise SaaS platform that radically simplifies deployment and operation of secure private chains. 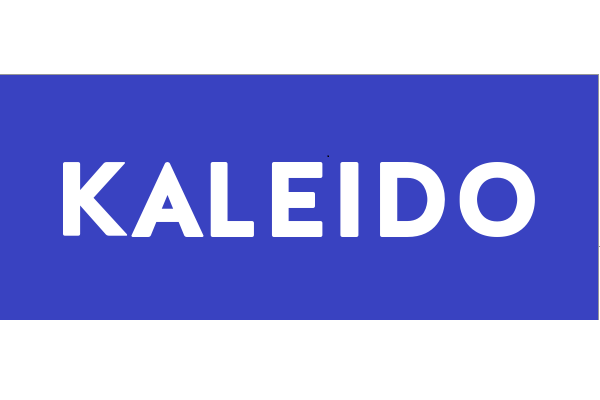 Beyond scripts and templates, Kaleido is designed to accelerate a consortium’s entire journey from experimentation and PoC's to pilots and production. 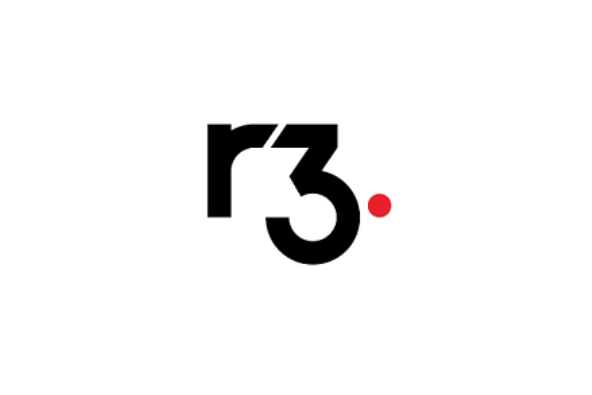 It provides simple member on-boarding, transaction anchoring to ethereum mainnet, integrated block explorer and analytics, and offers a choice among current Ethereum protocol packages and consensus algorithms. Manifold Technology has built a highly scalable, cost-effective, and easy-to-integrate blockchain platform. Manifold on AWS lets you manage blockchains for any application, from branded currencies and settlement, to asset management and intelligent automation. Corda is a distributed ledger platform that is the outcome of over two years of intense research and development by R3 and 80 of the world’s largest financial institutions. A financial grade ledger, Corda meets the highest standards of the banking industry, yet it is applicable to any commercial scenario. Accenture is a global professional services company that provides an end-to-end solution to migrate to and manage operations on AWS. 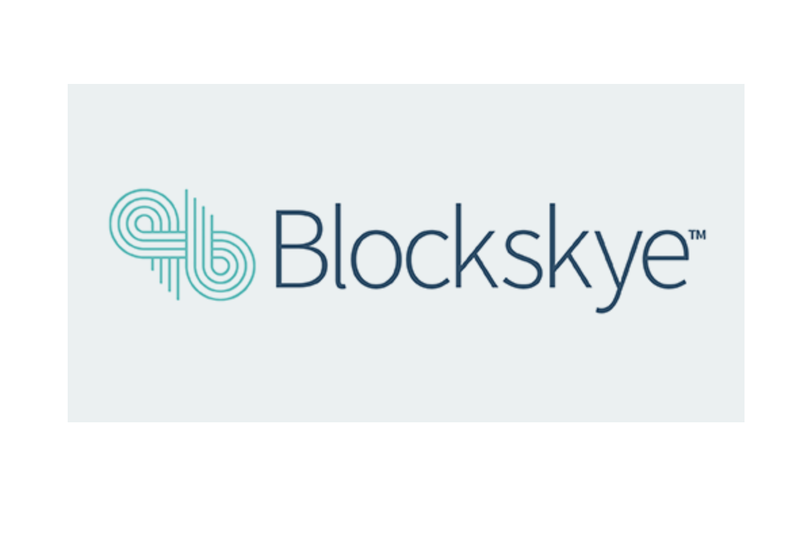 The Blockskye platform allows you to securely target prices at specific user groups all while getting real time feedback and opening up your transactions to third-party opportunities and integrations. Luxoft uses blockchain to provide the organization witha secure way to share and view accumulators—that is, deductibles and out-of-pocket maximum expenses owed by an individual or subscriber—by providing real-time data across medical and pharmacy claims processing systems to improve accuracy. PwC is an APN Advanced Consulting Partner. They help companies seize opportunities to create innovative new services and business models. PwC has developed deep expertise in helping businesses understand how they can use blockchain technology to solve challenges and drive results. Trek10 uses the best tools and AWS managed services to design, build, and support cutting-edge solutions for our clients. With multiple deployments under our belt, our team is one of the foremost experts on building serverless applications and enabling enterprises to migrate to cloud-native architectures. Massive scalability, heavy automation, and remarkably low operating costs are our hallmarks.